The registration of a vehicle is a painstaking process. Especially when you register out of state cars in California. Certain DMVs could keep you waiting eight hours in line just to communicate with a passive-aggressive attendant, and even more, time if you forgot to bring your Bill of Sale California form. 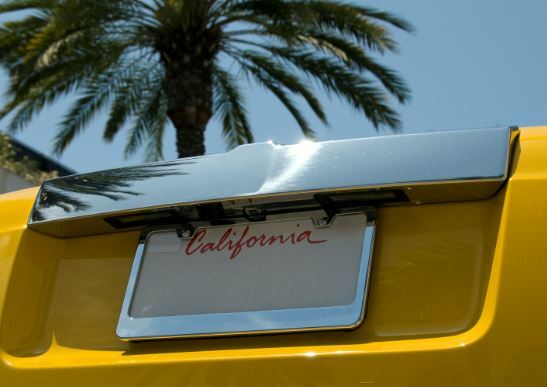 Before you ask the person behind the desk “what do I need to register my car in CA,” read this article for your in-depth preparation checklist. To register cars in California, you’ll need the right documentation and patience to make it through your DMV journey. Coming prepared will help you, and the staff, navigate the hurdles of registering your car. A little preparation will go a long way. When you’re able to provide this documentation, you’ll be able to register your out of state vehicle in California. That wasn’t so bad, was it? Registering a new vehicle purchased in California is simple. The car dealership will manage most of the registration paperwork, so you don’t have to. When you purchase a new vehicle, you will be issued a temporary registration until the permanent one arrives in the mail. Your new license plates will also be provided by the DMV. When you’re registering an out of state car in California, you’ll have to do so within a specific amount of time. If you do not register your vehicle within 10-days, you could face fines that accrue depending on your tardiness. Some late registrations could face fines from $30 to $100 so be timely. For more insight into California vehicle laws and requirements please visit the MyImprov blog and consider taking an online traffic course.